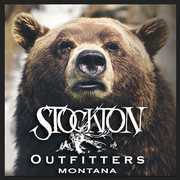 Mark is the head guide (MT GUD #8921) and manager of Stockton Outfitters, LLC. 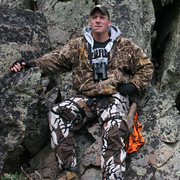 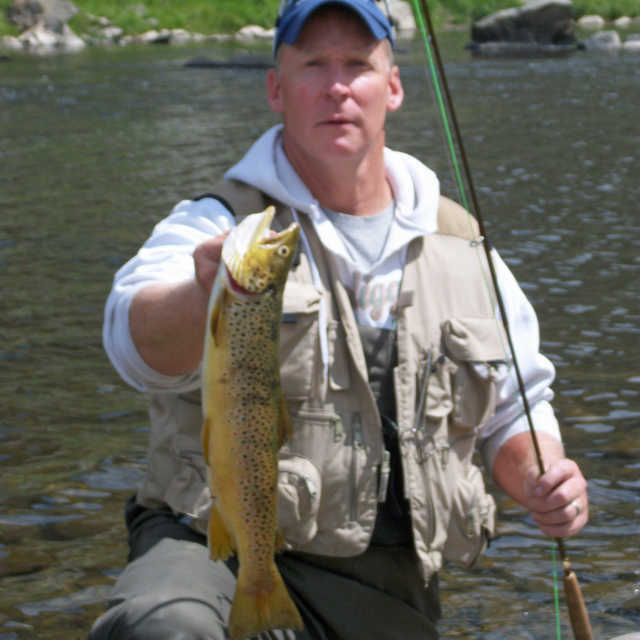 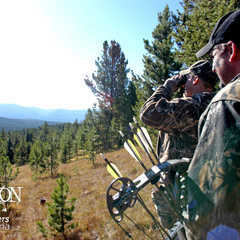 He is a native to Montana and has been guiding professionally for in excess of fifteen years. 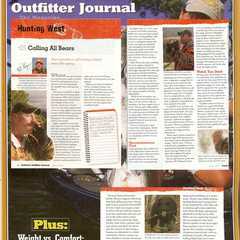 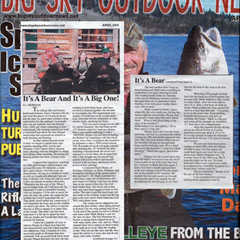 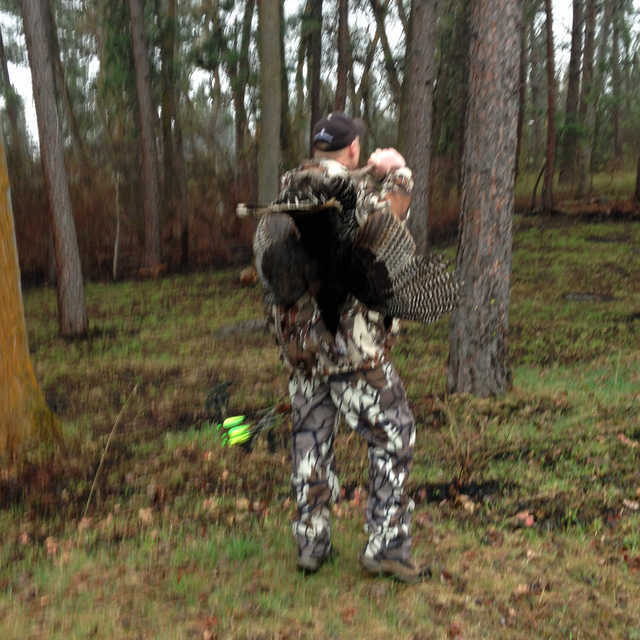 Mark has been featured nationally on the Outdoor Channel, Versus Network and Sportsman's Channel. 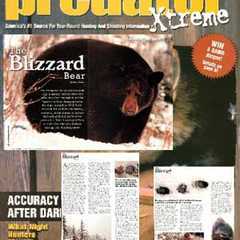 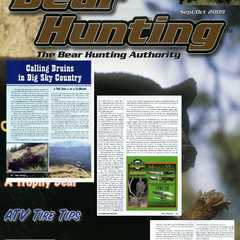 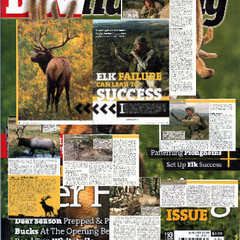 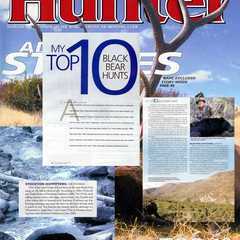 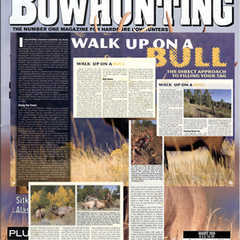 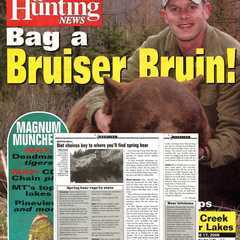 Mark has also been highlighted in the pages of a multitude of hunting publications to include North American Hunter, Outdoor Life, Predator Extreme, Cabela's Outfitter Journal, Peterson's Bow Hunting, Bow Hunting World; etc.